Are you struggling to find IT budget to drive new business initiatives? There are many things you can do within the AWS console to drastically reduce your monthly AWS spend! Without cloud cost optimization, businesses could be overspending by more than 70% in the cloud. 6 steps that can help improve your infrastructure and also free up budgets to drive innovation and move your business forward. Our latest eBook covers 6 steps that can help improve your infrastructure and free up budgets to drive innovation and move your business forward. 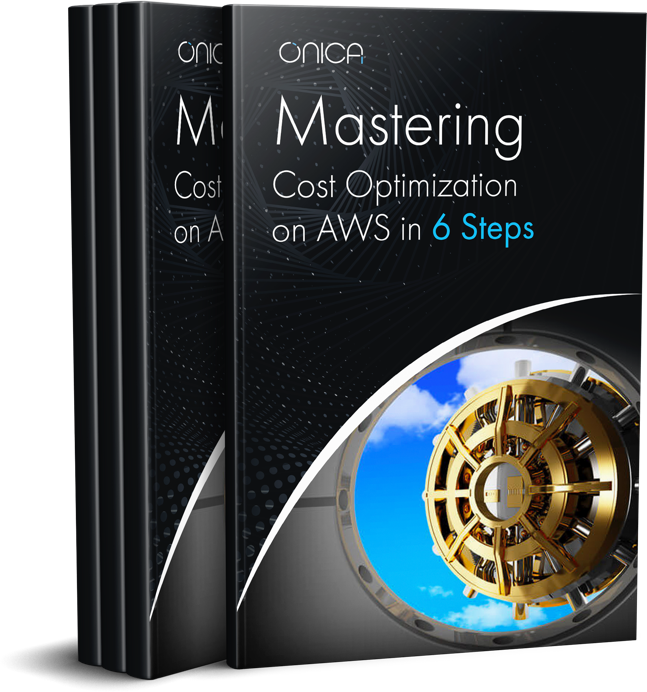 Get ahead of your AWS Costs and download our latest eBook today. By clicking Download, you consent to allow Onica to store and process the personal information submitted above to provide you the content requested.